Summary: Marriott Residence Inn extended stay suites with a variety of floor plans and amenities. 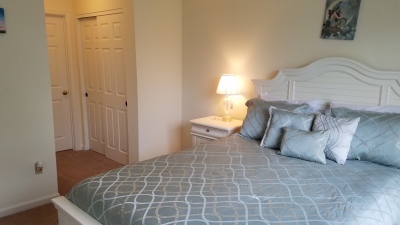 Central suburban located with easy access PA Turnpike, I-83, I-283, and I-81. 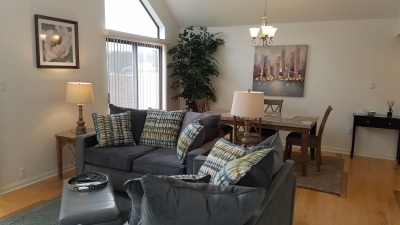 Amenity Features: Indoor and outdoor swimming pools, Laundry facility, Decks, Vaulted ceilings, skylights, HD TVs, Central Heat and A/C, Marriott quality linens, bedding and towels, High-Speed Wireless Internet, Fully stocked kitchen, Housekeeping, and Free breakfast. 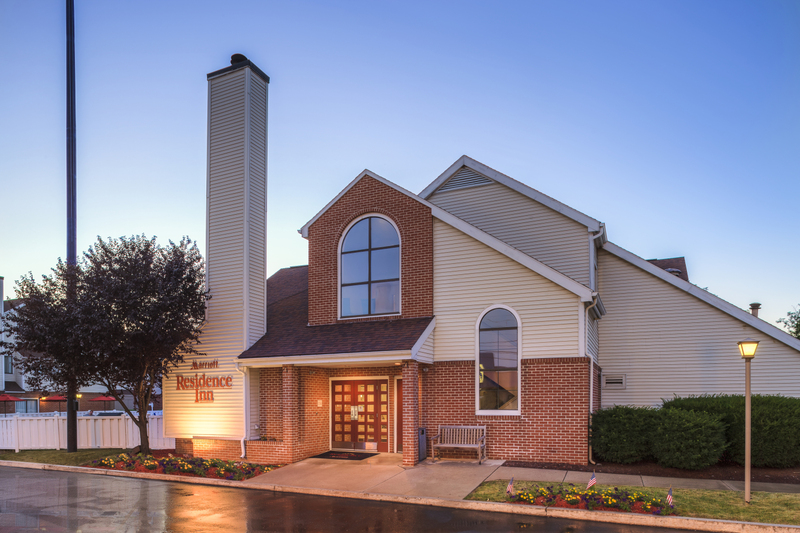 Through our trusted and unique relationship with the Marriott Residence Inn Harrisburg – Hershey, we offer discounted rates on fresh, updated spaces to meet any housing need. 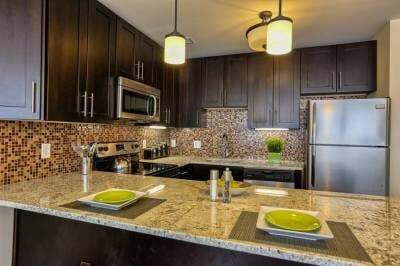 Studio, one bedroom, two bedroom, and penthouse floor plans are available to suit your short-term requirements. 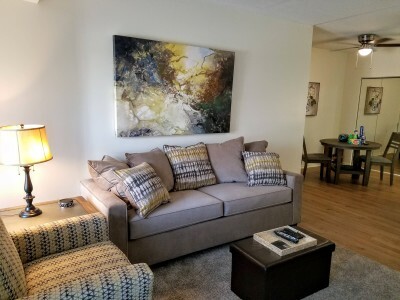 These over-sized suites feature colorful new designs and fabrics, complimentary high-speed internet, flat screen televisions, and stainless steel appliances. Enjoy a home-cooked meal in your suite's fully-equipped eat-in kitchen (complimentary grocery shopping service is available) or start your day with the Marriott Residence Inn’s complimentary hot breakfast. You can also unwind outdoors in the comfortable barbecue and picnic areas. Eliminate your drive to the gym by taking advantage of the Marriott Inn’s Fitness center, which is available 24 hours every day and equipped with cardio equipment and free weights. Indoor and outdoor pools are available for additional exercise and relaxation. The Marriott Residence Inn Harrisburg – Hershey is conveniently located between these two bustling central Pennsylvania cities, with easy access to the fun and excitement of City Island, Hershey Park, Zoo America, and the Hershey Giant Center as well as the Capitol, Harrisburg Farm Show Complex, Penn State Hershey Medical Center, Geisinger Holy Spirit Hospital, and UPMC Pinnacle Hospital. Why book your reservation with Contemporary Short Term Housing? Are you a Marriott Rewards member? 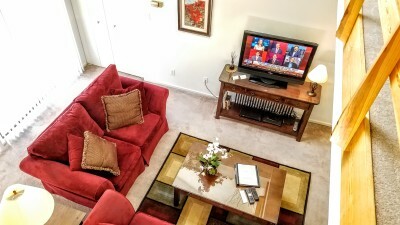 Contemporary Short Term Housing is a trusted housing provider in the area, and our partnership with the Marriott Residence Inn Harrisburg – Hershey ensures that you secure an unbeatable price when you book with us. Snag a discounted rate for your stay and remain eligible for Marriott Rewards. We happily offer the advantages of hotel living and the additional benefits of local CSTH service and support, as well as a complimentary CSTH welcome package. 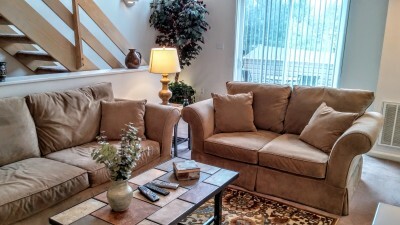 Contact us today to enjoy the best of both worlds during your short-term stay in the Harrisburg -- Hershey area. Great quiet room and service. The kitchen allowed me to stay in and cook when I wanted. Guests interested in this property also showed interest in these homes in Mechanicsburg, Camp Hill, Enola, Hershey, and Harrisburg. For more information on our alternative locations please "click the photographs" or links below. Hershey Suites Camp Hill Garden Apt.